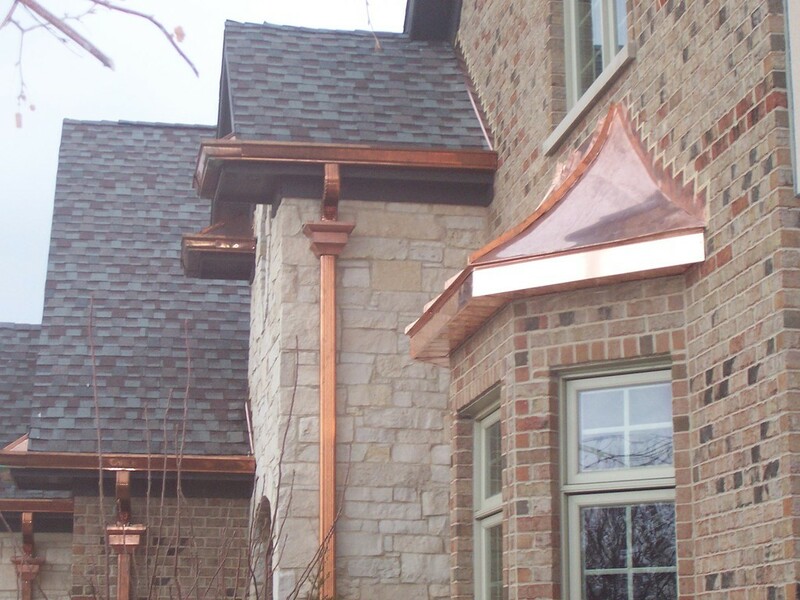 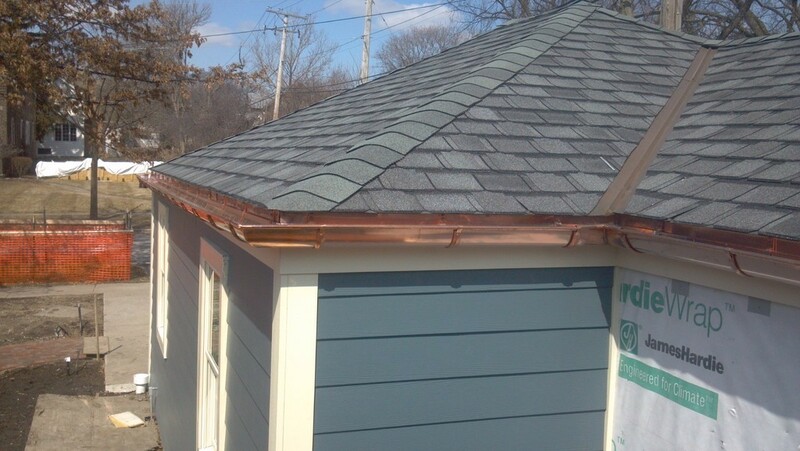 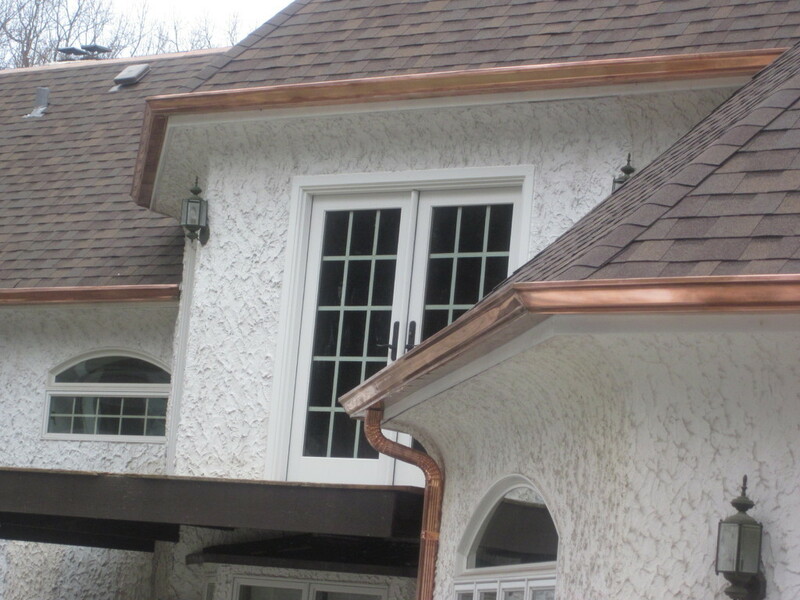 Illinois Custom Copper, gutters has a large variety of styles and types of copper gutters to select from. 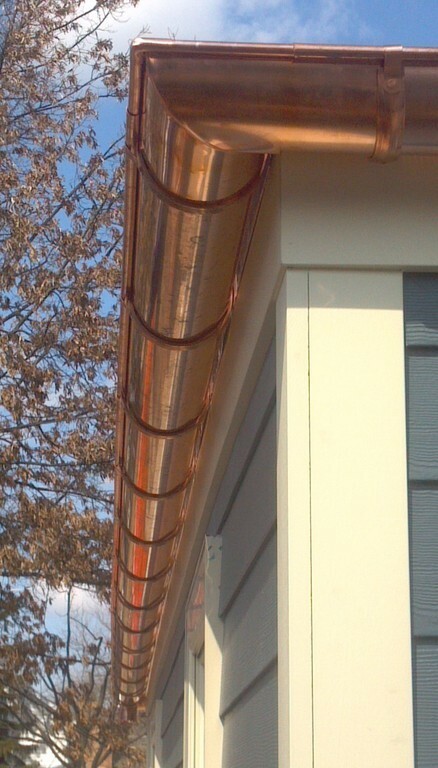 We take pride in hanging our gutters. 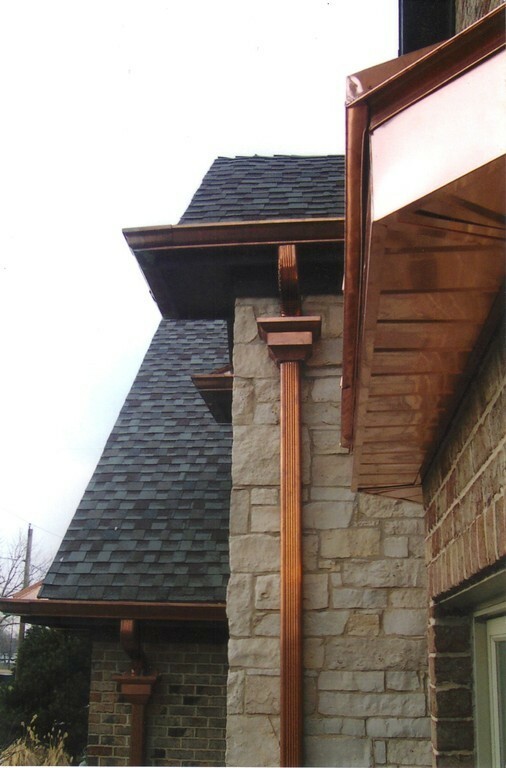 We are well aware of the volume of water it takes for a gutter to hold and drain. 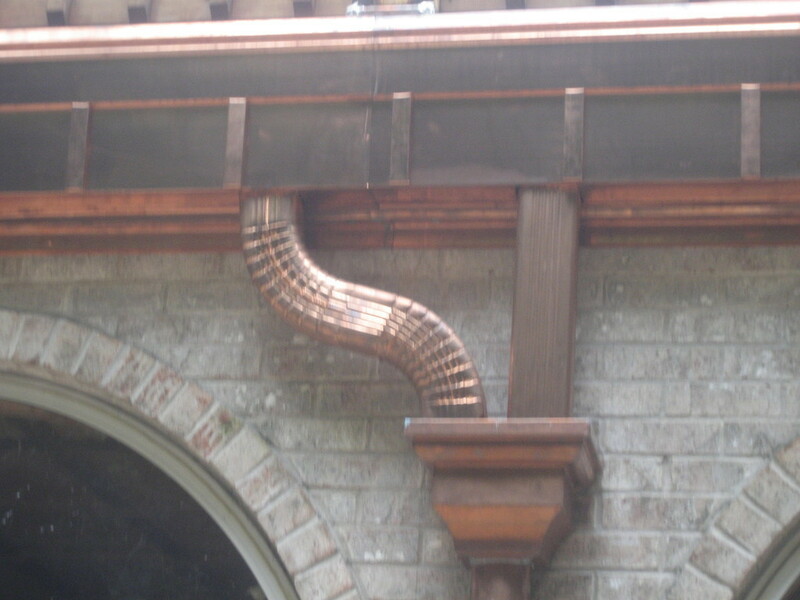 We will give you the right size of downspouts for the job. 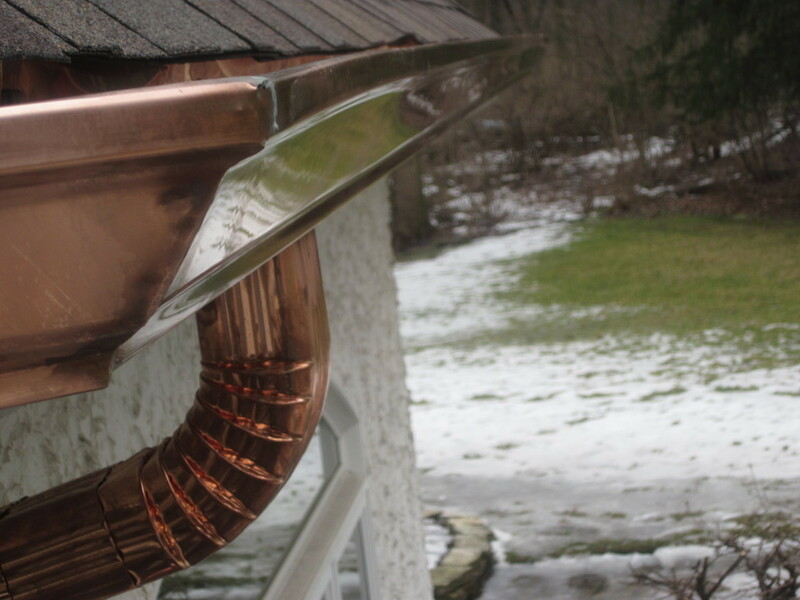 Gutters are meant to drain the water not hold it. 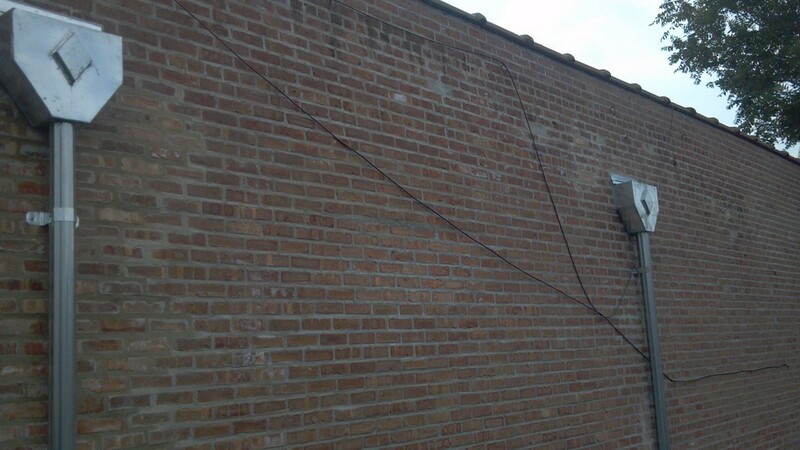 All hangers are screwed in every 2 ft. for better stability.